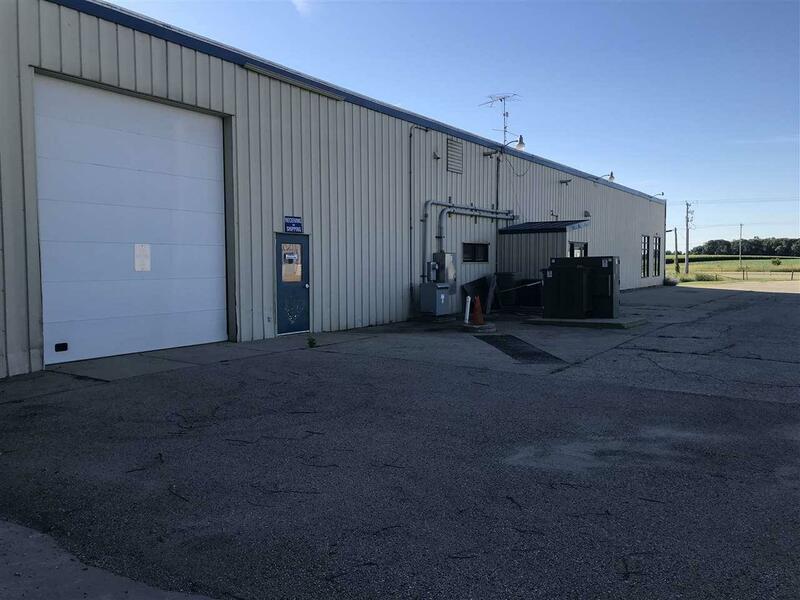 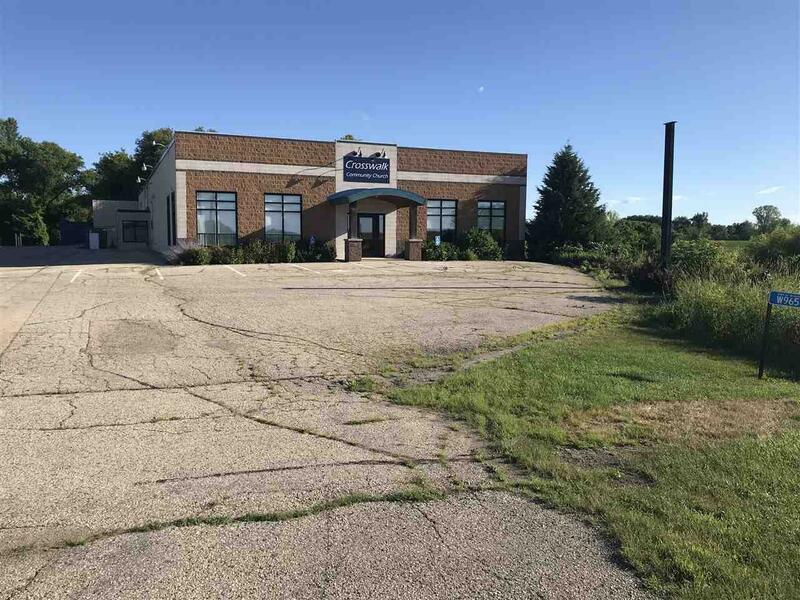 W9654 Beaverland Pky, Beaver Dam, WI 53916 (#1836454) :: Nicole Charles & Associates, Inc.
Executive commercial building on the highly visible location right off of US Hwy 151, south of Beaver Dam. 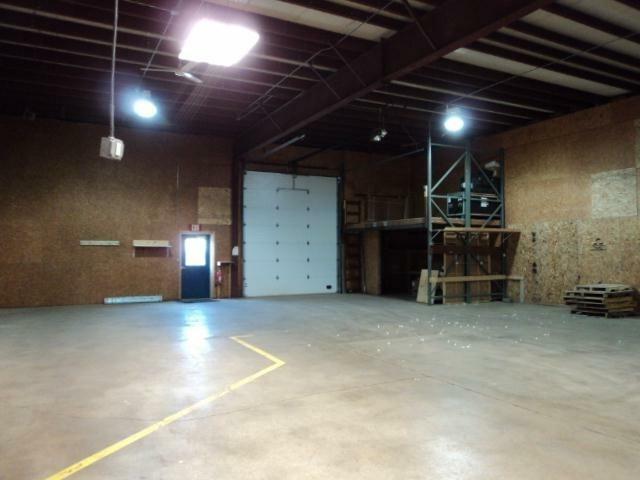 The office space consists of: training room with full kitchen, two bathrooms, conference room, meeting room, retail store room w/ counter area, warehouse with 14' overhead door. 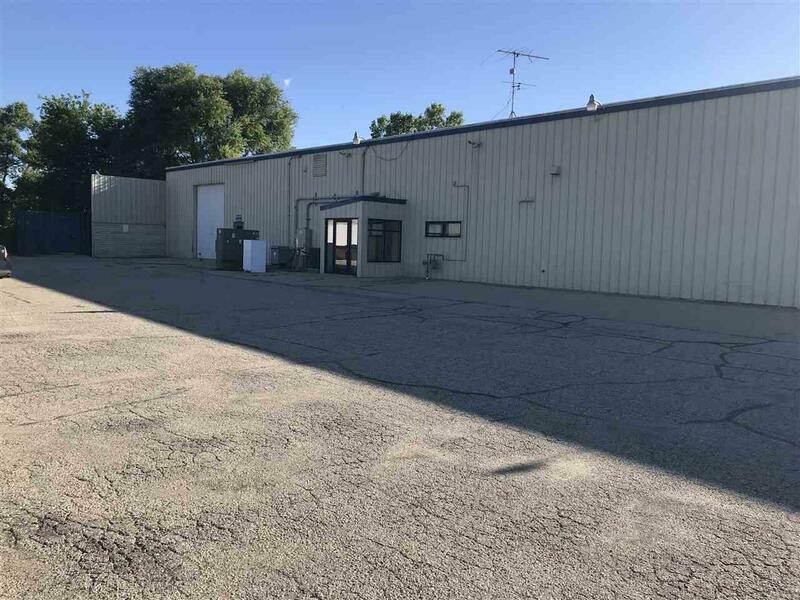 Conventional septic system.